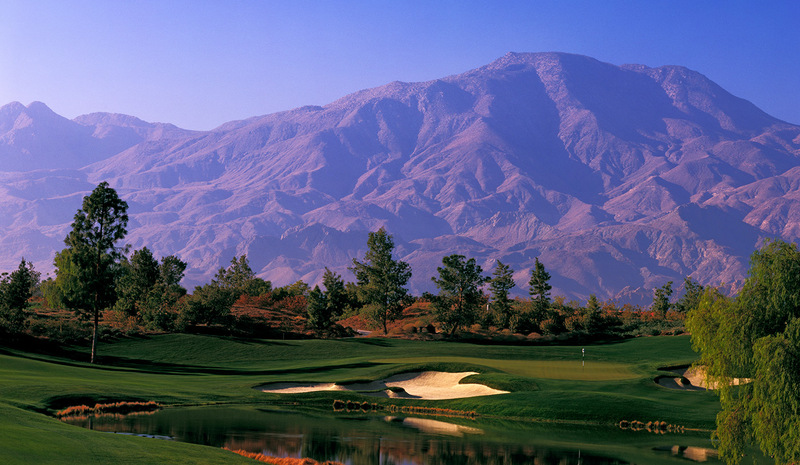 Golf at the Madison Club is an unmatched experience for even the most seasoned golfer. 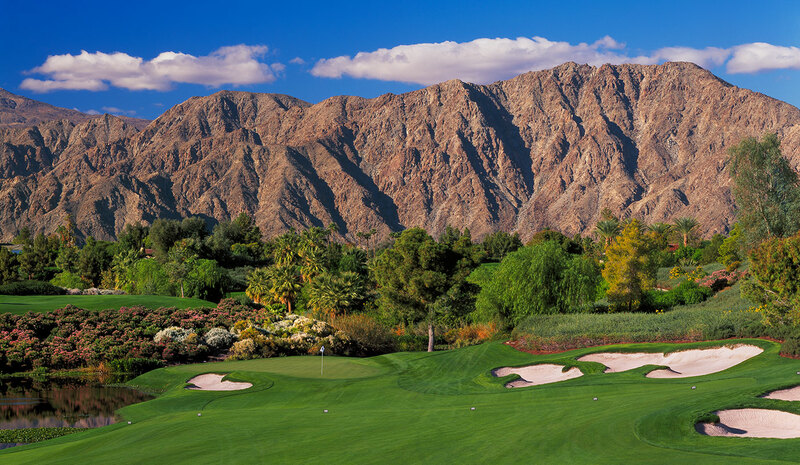 Enjoy the finest traditions and highest standards of the game on The Madison Club’s parkland style course where golf is considered refined recreation among gentlemen and ladies. 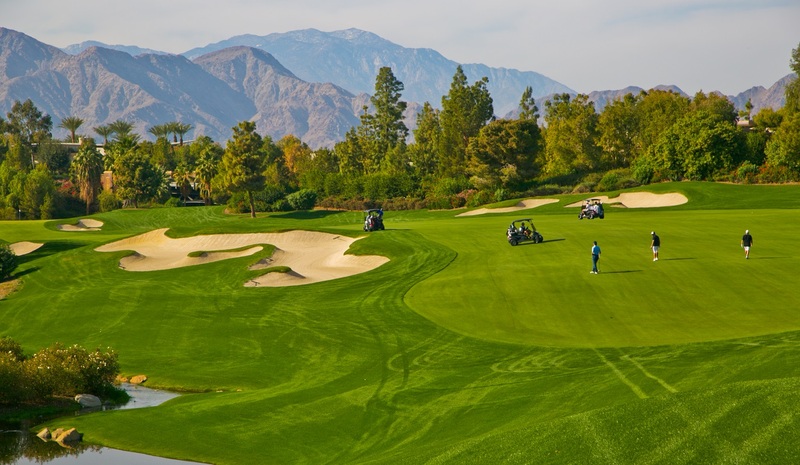 Tom Fazio’s commitment to enhancing the unique characteristics and innate beauty of each community’s golf course make him a natural partner for Discovery Land Company. 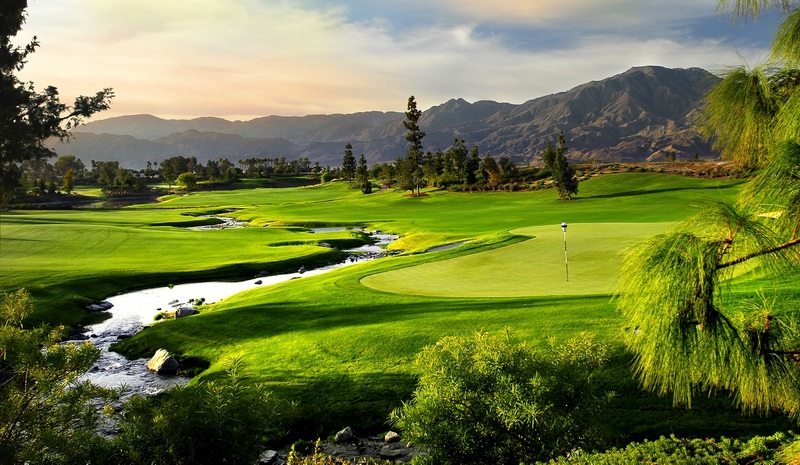 Over the years Fazio and Discovery Land Company have partnered to create numerous award winning private courses and The Madison Club is considered by many to be the crown jewel in their combined portfolio. 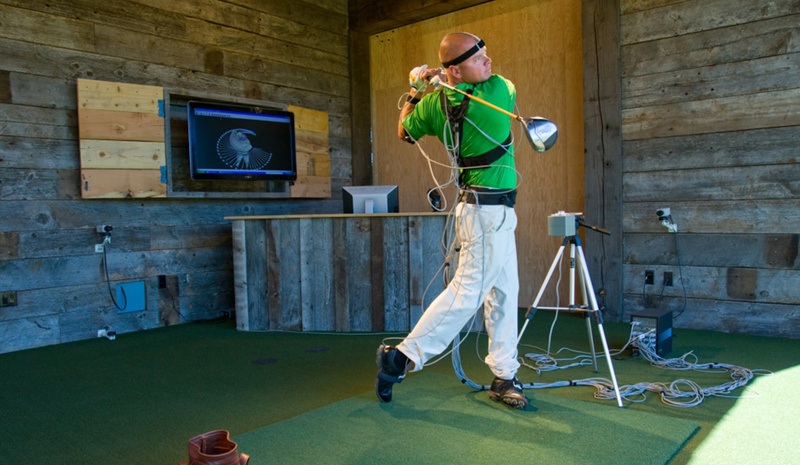 The Discovery Performance Center is dedicated to giving Madison Club members the ultimate in golf instruction experiences through a combination of state-of-the-art-technology, teaching, and physical wellness. 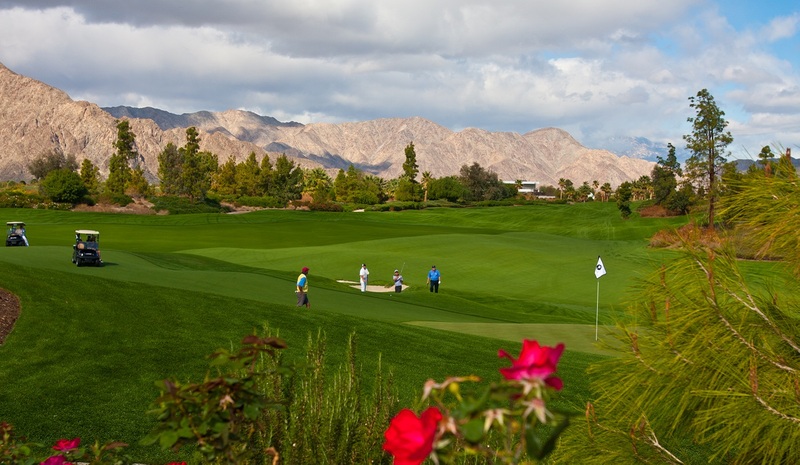 Whether you are looking for one-on-one instruction or would like to invite your favorite foursome for a group class, the DPC offers all the essential tools to improve your game. From tacos to homemade ice cream sandwiches, Discovery’s golf course comfort stations provide timely treats during a round of golf. What began as an effort by CEO Mike Meldman to keep his young boys entertained on the golf course, has grown into a Discovery tradition that brings a new level of fun to every round of golf.